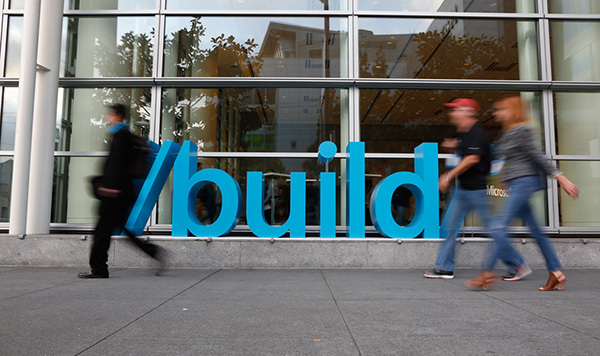 Microsoft’s Build developer conference is well and truly underway, and so far, it’s clear that Microsoft is hitting most, if not all, of the right notes. That’s good news for everyone, because a strong Microsoft is good for the industry as a whole, and it’s fair to say that Microsoft has been on the back foot of late. One of the announcements that received quite the stirring response from the assembled crowd at Build was that of the Desktop App Converter, which while having one of the least exciting names we’ve come across, could actually be one of the most important additions to Microsoft’s Windows. 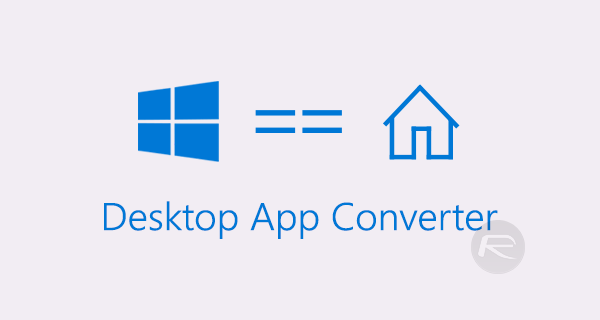 Distilled to a point that makes the most sense, the Desktop App Converter for Project Centennial allows developers to take Win32 and .NET apps and then convert them into the AppX app format for use in the Windows Store. What that does in reality is take apps that were created for legacy versions of Microsoft’s Windows and then haul them into the present day, allowing them to be distributed via the Windows Store. More than just a way of getting old apps into a store, though, this new tool will allow developers to deploy apps as Universal Windows Platform apps, meaning they will be executable on anything from a smartphone to a tablet to a computer to even Xbox One. The developer makes one app, and it runs everywhere. Hence, the “universal” moniker. It is one of the elements of Microsoft’s desktop platform that the company is likely to keep at the forefront when marketing its ecosystem, which is why this new tool is essential, as it’ll help retain the existing Windows developer community. Microsoft says that it has been working with enterprise accounting software giant Sage to bring its Sage 200 app to the Windows Store, and while the tool isn’t yet available, it will be soon via the Windows Insider Program. If you’re behind a legacy app that could do with a fresh re-release for modern day Windows, you’ll want to check this out.